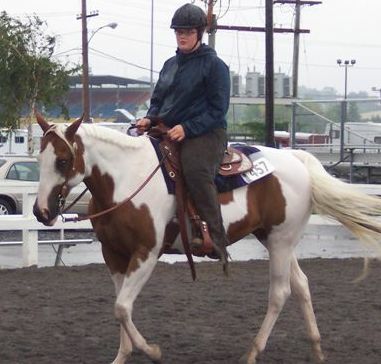 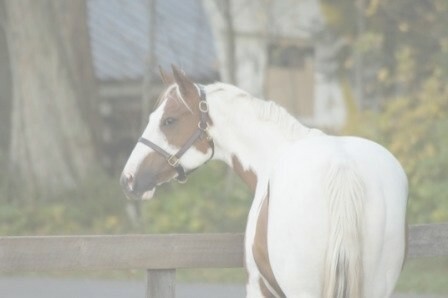 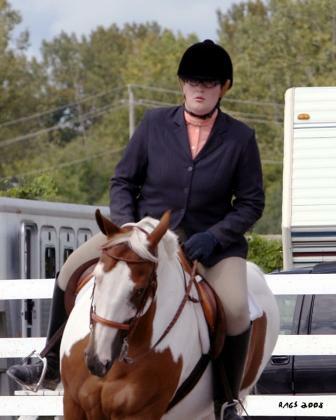 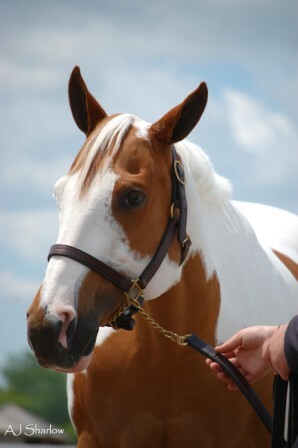 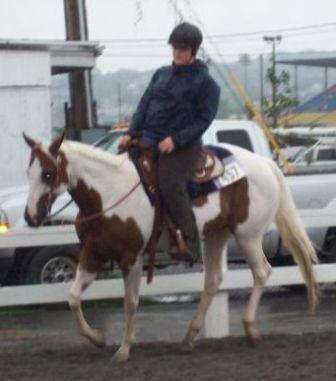 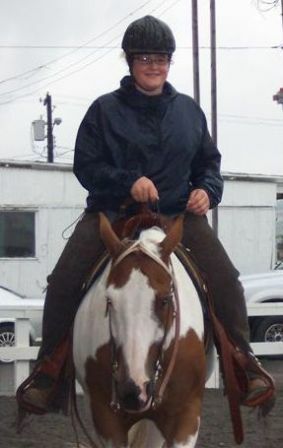 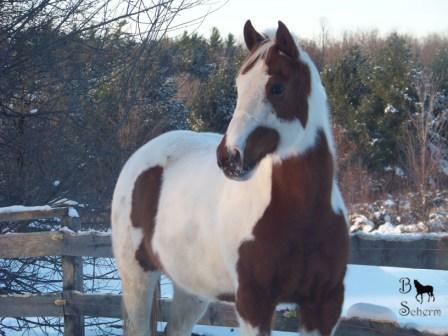 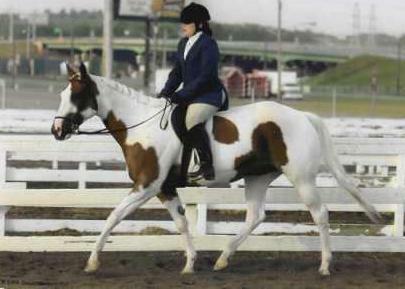 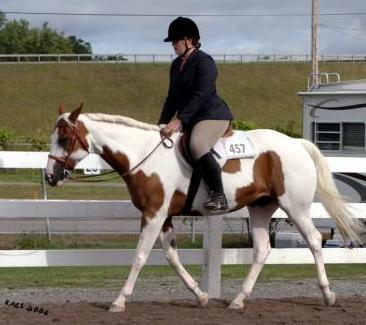 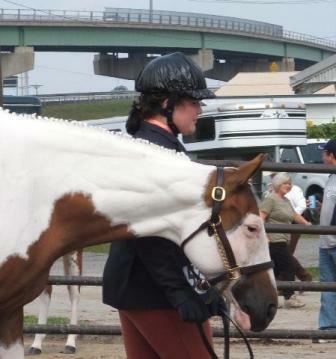 Funny Face Cactus (Tess) is a 1996 sorrel tovero mare by APHA Blockbusterprince and out of APHA My Cactus. 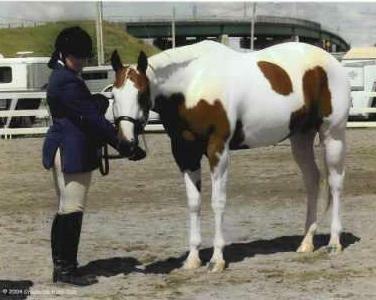 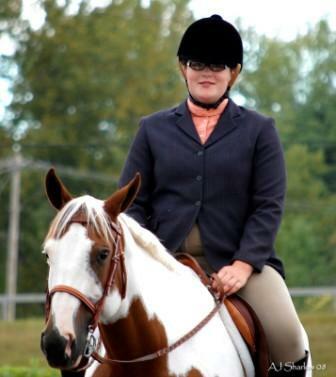 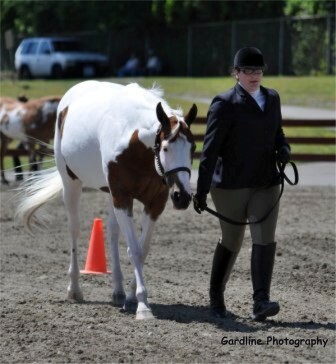 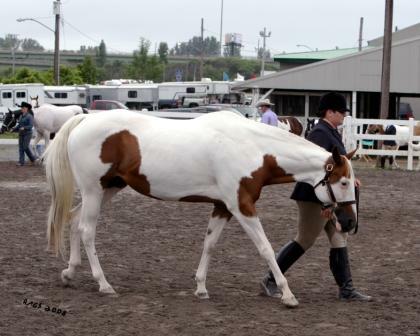 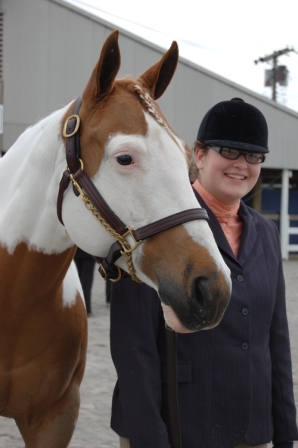 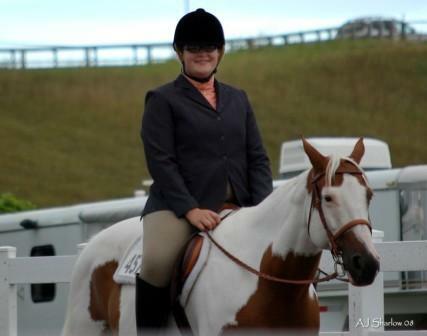 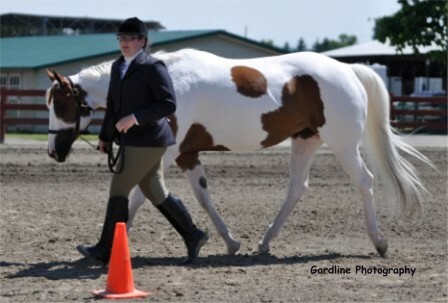 She has earned APHA points in Youth Halter, Showmanship at Halter, Hunter Under Saddle and Western Pleasure. 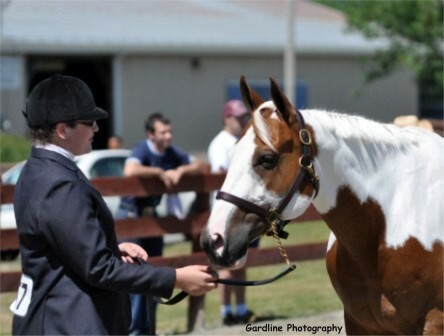 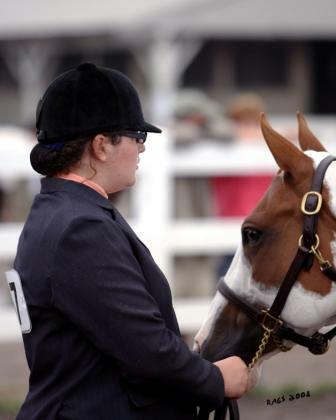 She is a PtHA Champion, a Superior Performance ROE earner, and she has earned a PtHA ROM in both Open Hunter Halter and Youth Activity Halter as well as two PtHA ROE's in Open Hunter Halter. 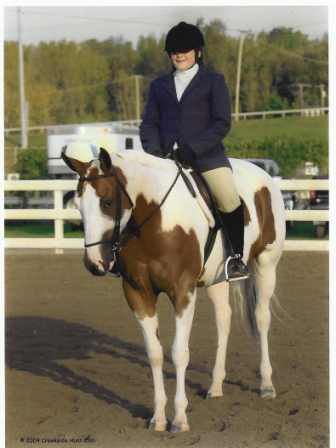 In 2003 she was listed as 4th place Ideal Western Pleasure PtHA Horse of the Year and 8th place Ideal English Pleasure PtHA Horse of the Year. 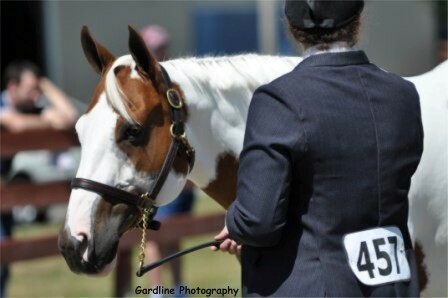 Overall, Tess has earned 1 PtHA Superior Performance ROE, 2 PtHA Hunter Halter ROE's, 20+ PtHA ROM's and more than 2000 PtHA points. 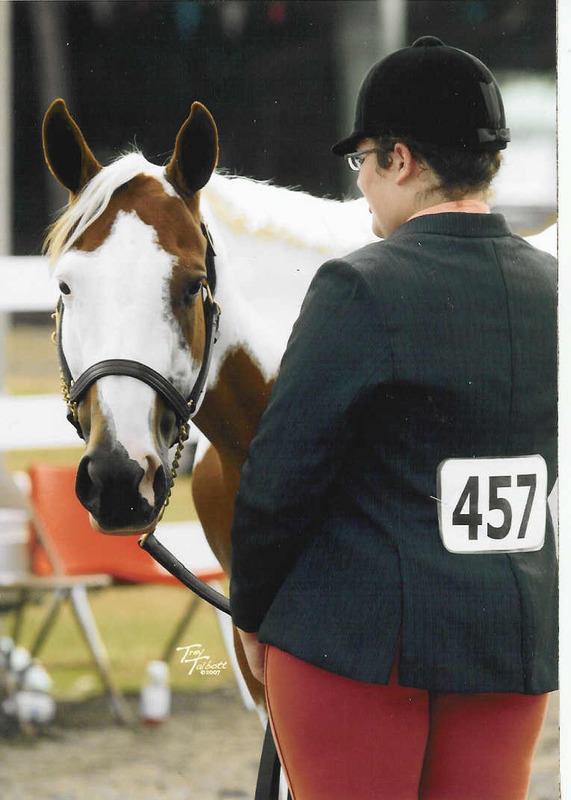 Tess is owned, loved and shown by our daughter Brittany. 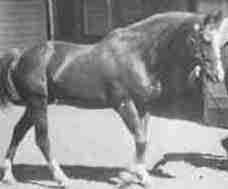 Two Eyed Jack was a 1961 AQHA stallion. 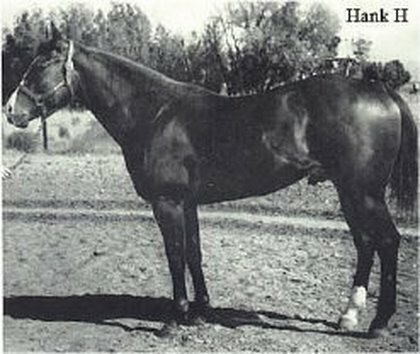 He was an AQHA Hall Of Fame Horse, AQHA Champion and Superior Halter Horse Champion. 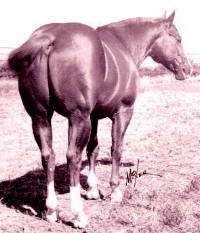 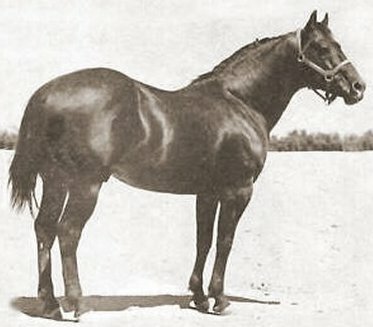 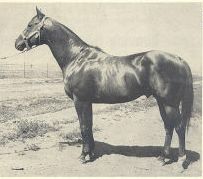 Two Eyed Jack was the sire of AQHA Champions and ROM earners. 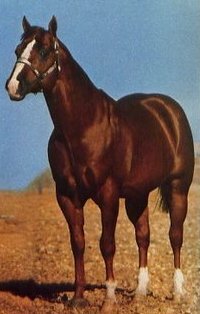 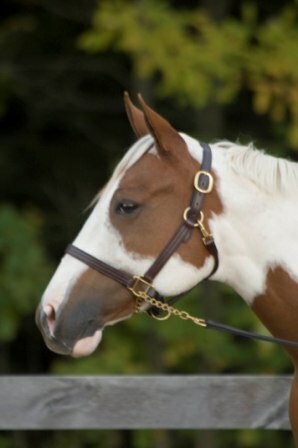 He was also known as a Leading Maternal Grandsire of AQHA Champions.